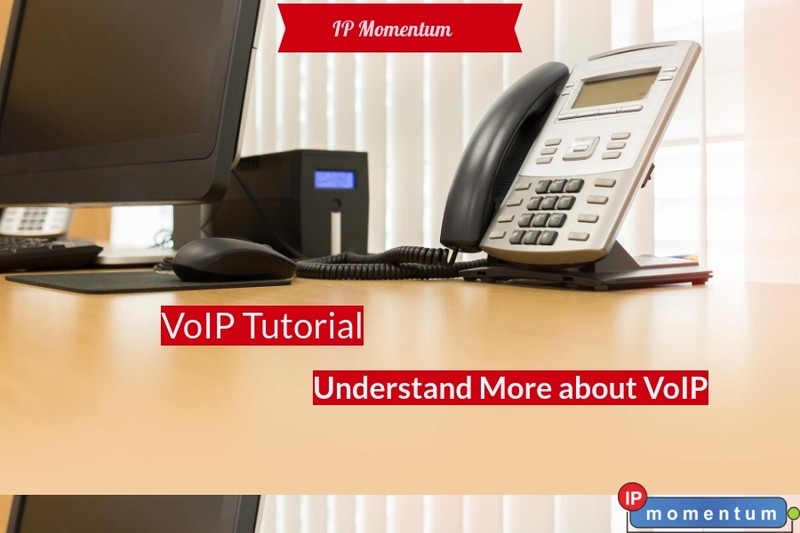 Let's get to the root of VoIP- what exactly is VoIP? Voice over Internet Protocol (VoIP) is a technology wherein, data packets are the medium used to transmit information from one point to another over using devices like computers, phones etc. It's an affordable alternative to make calls especially, international calls. You'll save huge amounts of money once you switch from PSTN to VoIP services with just monthly fees, all thanks to unlimited calling plans VoIP, toll- free number plans and more. All you need is, is an IP phone, quality broadband connection, VoIP headsets to go about basic VoIP calling on a daily basis. Voice is converted via an ATA or, IP phone from analog signals to digital signals. Your call can be received by all kinds of phones without any glitches. Enjoy multiple features like click to call, music on hold, video conferencing, call forwarding, etc. which is 100% beneficial for home VoIP, business VoIP and call center VoIP users as well. VoIP is a very fast-developing technology however, not everyone's aware of it. VoIP providers all across the globe are trying to help prospects make the most out of it and let go off of PSTN. Not only is it affordable but, it's a shift from the traditional, time-consuming calling system, saving up on time, money, energy and more. Read: How Exactly Are VoIP Calls Routed? Also, you can receive and make calls no matter where you go, make calls PC- to- PC, phone-to-phone and so on which is one of the most basic yet, essential features of VoIP. All who have an internet connection at work or, at home, try out VoIP services, reach out to VoIP providers in India, Singapore, USA, UK, and so on and make calls to anyone and everyone for free with unlimited calling plans VoIP. But, do remember one thing- VoIP is basic, it's developing, it's wonderful- it's THE Present and the future! But, what about the technicalities needed to get a VoIP phone or, a network installed? All you need is (in most cases,) 128kbps broadband connection, a DSL/ Cable, T1 or wireless- all up to you! smart features like call hunting, holiday number, etc.